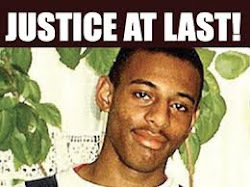 SMILEY CULTURE LIES LIE BLEEDING: The #MET Are Run By Murdoch Mafia! The #MET Are Run By Murdoch Mafia! 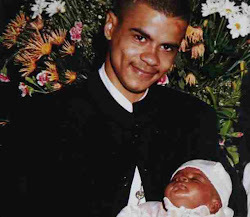 Mark #Duggan : Murdered By Cops !